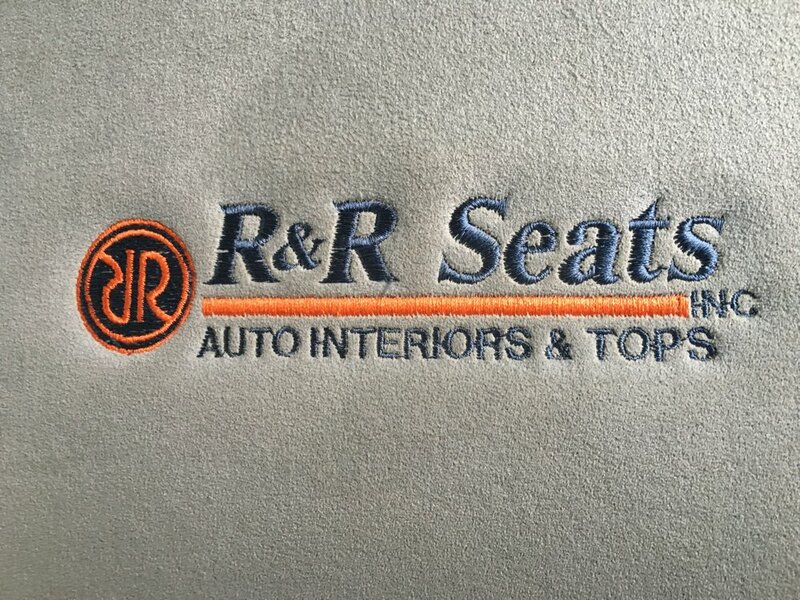 R&R Seats Inc. Auto Interiors and Tops offer the best services in Long Island for auto interior restoration, auto upholstery and seat repairs. We’re your go to leather seat repair Long Island upholstery shop! R&R Seats Auto Interiors and Tops also offers boat upholstery and canvas boat top repair services. We can also tackle any convertible top repair, convertible top installation, or auto restoration service. R&R Seats Inc. Auto Interiors and Tops is located in Plainview, New York, at 101 Newtown Rd. on Long Island. Our company has been family owned and operated with over 50 years of experience in the auto interior restoration industry. We offer services for car upholstery, truck upholstery, boat upholstery, motorcycle upholstery, seat repair services, leather upholstery services, furniture upholstery services, foam cushioning, seat heaters and more. R&R Seats, Inc. Auto Interiors and Tops can provide you with quality and dedicated service!